Even Roger Moore, a former James Bond himself, has called “Skyfall,” the best Bond film ever made. The 2012 movie based on Ian Fleming’s debonair spy racked up five Oscar nominations and won two -- for best original song and best sound editing. Yet like all films, it has a few flaws. The fellows over at Cinema Sins have been poking holes in big-time movies like “The Hunger Games,” “Avatar,” “The Dark Knight Rises,” and now take on “Skyfall" in a fun viral video. The video is breezy, clocking in around 4 minutes, but the lighthearted mockery moves a mile a second. 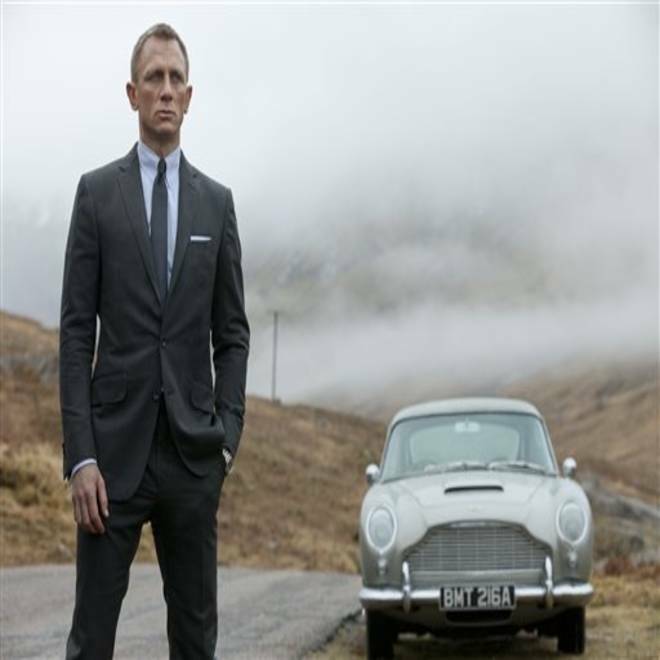 The video pokes fun at the film's insistence that Bond could be shot off of a moving train, fall limply into the water below and somehow survive with minimal injuries. It also zeroes in on huh-I-didn't-notice-that-questions. When Bond is fighting for his life on top of that speeding train, the video asks, “Why is there a random broken piece of chain just sitting atop this rapidly moving train car?” Um, it was in the script? Oh, Mister Bond: Did you really survive that fall? Some of the critiques are absolutely hilarious, asking viewers to think about the unbelievably in-depth evil plan of villain Silva (Javier Bardem). “After the Joker and Loki this is the third stupidest get-yourself-captured-and-then-escape-with-no-real-other-objective plan I’ve ever heard of in my life," cracks the video's narrator. Do you like to find goofs and ridiculous plots in films, or do you prefer not to question a movie? Tell us on Facebook.